A great group of business people getting together for shared ideas and helping support the industry and people involved. You are welcome to to attend and enjoy some food and friends. 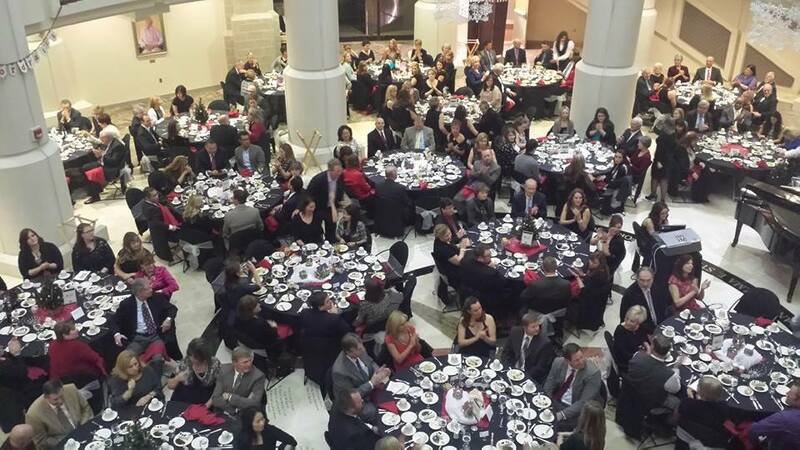 The IMNH is hosting a benefit dinner and auction. This allows all of us to have a fun get together and to raise funds for for all the great attractions at the museum. A great group of supportive people coming together. Food, Fun and Great items to bid on. IF Hope Lutheran School Fundraiser! Come & Have Some Fun Bidding! Come and support your local Hope Lutheran School with their Fundraiser to help the students have a better learning experience. Lots of great items to choose from from both live and silent auctions. ISU Pharmacy has Been Helping Raise money for the Make-A-Wish Foundation for Several Years. They Have Been Able to Help Make Several Kids Dreams Come True. Come & Support ISU College of Pharmacy in Helping Raise Money For Make-A-Wish! The mission of the Rocky Mountain Elk Foundation is to ensure the future of elk, other wildlife, their habitat and our hunting heritage. Since 1984, we have protected and enhanced more than 6.8 million acres of wildlife habitat. We also support hunting heritage programs and help restore wild elk herds. Along the way, we have helped open access to more than 911,000 acres for public hunting and other recreation. SOLD! 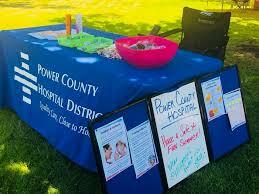 Come & Join the Pocatello - Cubbuck Chamber of Commerce in the Day of the Dead Celebration!!! There will be Lots of Great Items to Choose from in the Live & the Silent Auctions! SOLD! Come & Have Some Fun! SOLD! Join us to kick-off the holidays with our annual Auction AND Chili-Soup Cook-Off - Come vote for your favorite!Lots of great Silent & Live Auction Items! 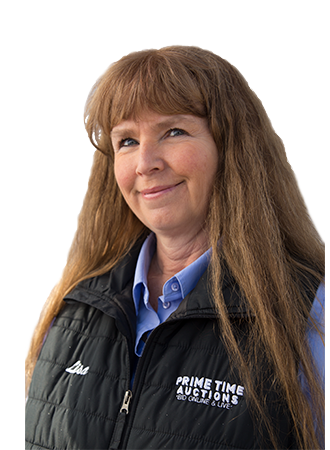 TV, Grill Sets, Holiday Wreaths, Trees, Cabin Getaway, Toys, & More! This elegant and formal evening is enhanced by the Center's spacious and stunning surroundings. Gala attendees enjoy the company of friends and acquaintances at a social and silent auction amidst the beautifully decorated trees and displays. Dinner and entertainment is in the Center's spectacular rotunda with its sweeping stairways, marble columns and wall of windows elegantly dressed for the holidays. 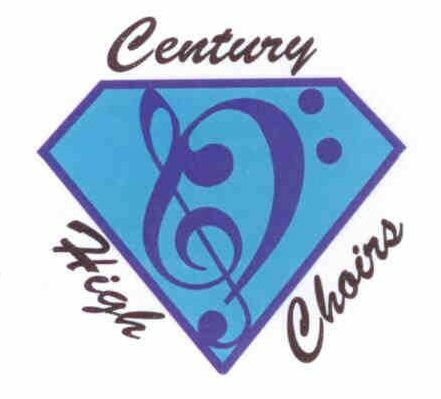 Come & Support Century School's Extracurricular Programs! Join the Diamondbacks for a Night of Music, Games, & Live Bidding on Great Items! SOLD! Take action today & sponsor a table or reserve seats at their upcoming conservation dinner. 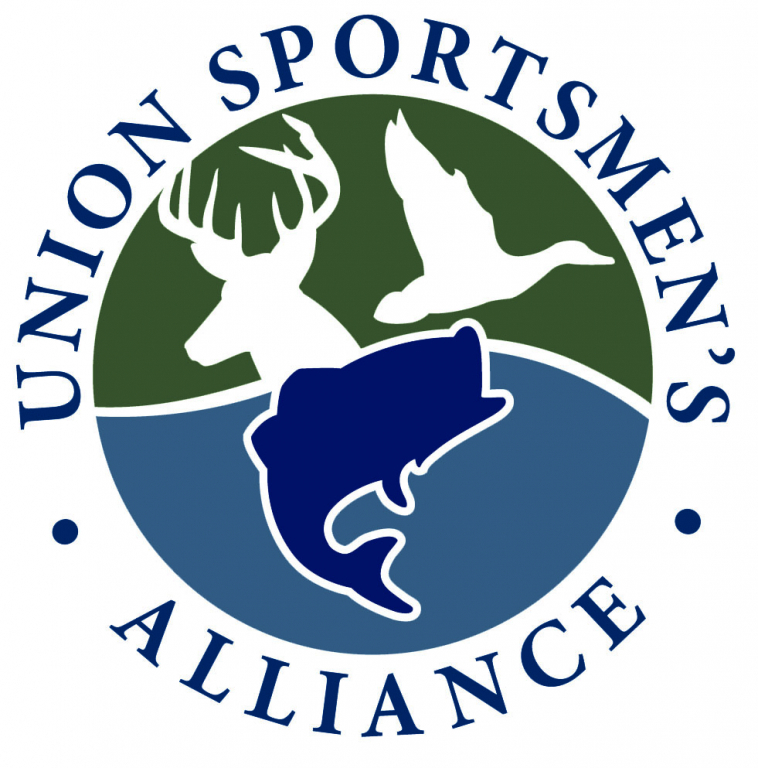 Your support is vital to the USA's mission & will ensure we raise funds and recruit volunteer skilled labor in order to deliver a hands-on, community-based conservation project that demonstrates solidarity in the outdoors right where you live, work & recreate. SOLD! 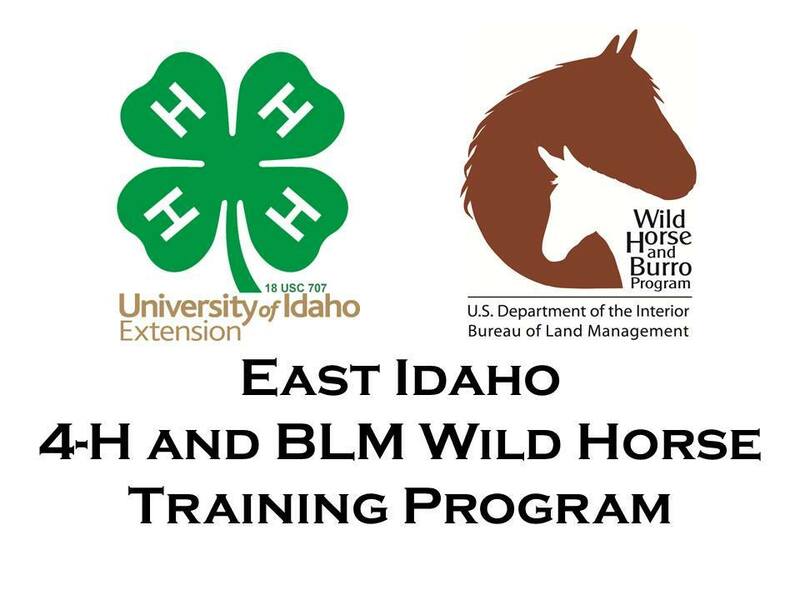 4-H trained BLM mustang yearlings will be available for adoption by competitive bid in the EISF West Arena at the Fairgrounds. Adopters need to complete application paperwork before the auction starts to bid on a horse! Come see how far these little mustangs have come over the summer with the help of their 4-H trainers! My World Discovery Museum is excited to announce our Garden Party Fundraiser to support its efforts to open a discovery museum that will serve the community! Our vision at My World Discovery Museum is to provide all children in our community with the ability to explore and experiment with new challenges and opportunities so that they learn to create and make connections with the world around them. We plan on being able to provide these opportunities through exhibits and programs which are STEAM(science, technology, engineering, art, math) based. A catered dinner will be provided for all guests. Supporting Scholarships for student Athletes. Bid on some amazing experiences and wonderful items. You get to have a nice dinner with friends and make some new friends. You can also take home some great items if you can be the winning bidder! Growl, Bengals Growl. Fight, Bengals Fight. You decide our fate bring the vict'ry home to us you Bengals of Idaho State.